Sold thru Amazon.Com. 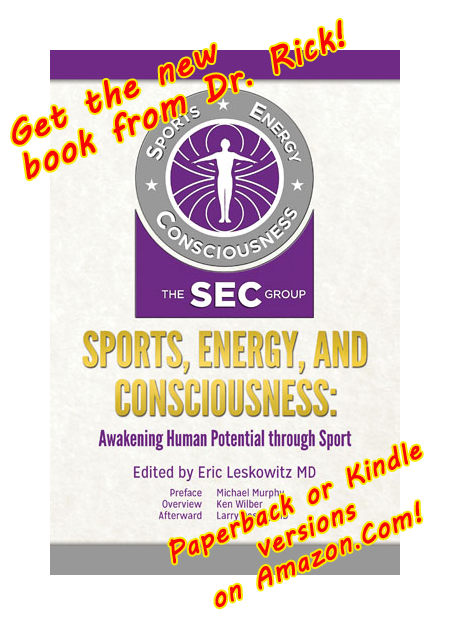 Paperback and Kindle versions available! I will be looking into renewing our Film Festival license so that the film can get some wider exposure. 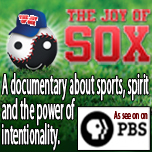 The Red Sox may be done, but the JoS principles live on!